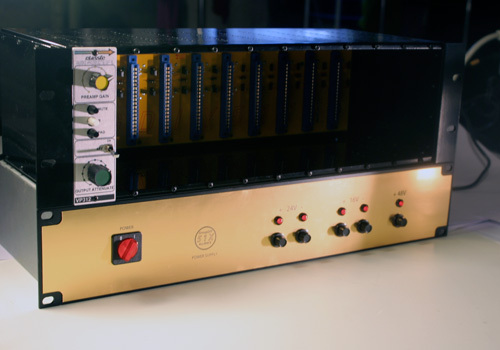 The 511 is a DIY rackmount chassis in the style of the API 500-series racks. 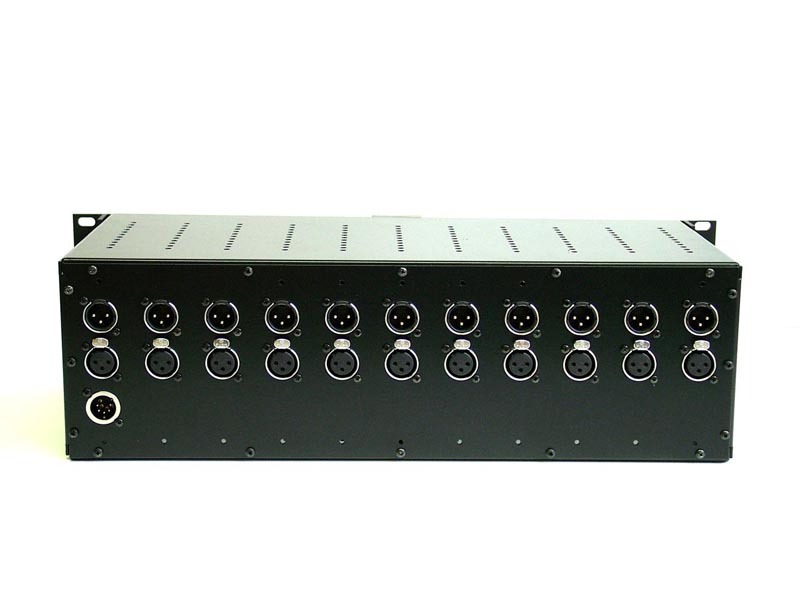 The 511 fits 11 spaces in 3RU with an external power supply. 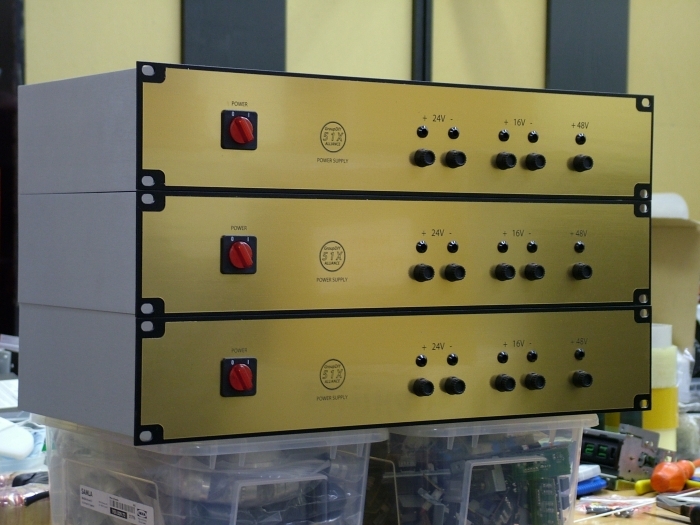 The 51x power supply provides the VPR standard +48v and +/-16v as well as +/-24v power rails for Neve, John Hardy circuits, etc. 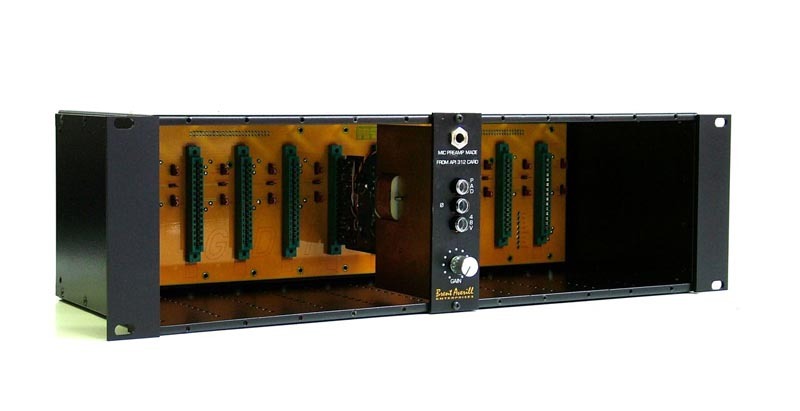 511 racks do accommodate standard API 500-series modules. 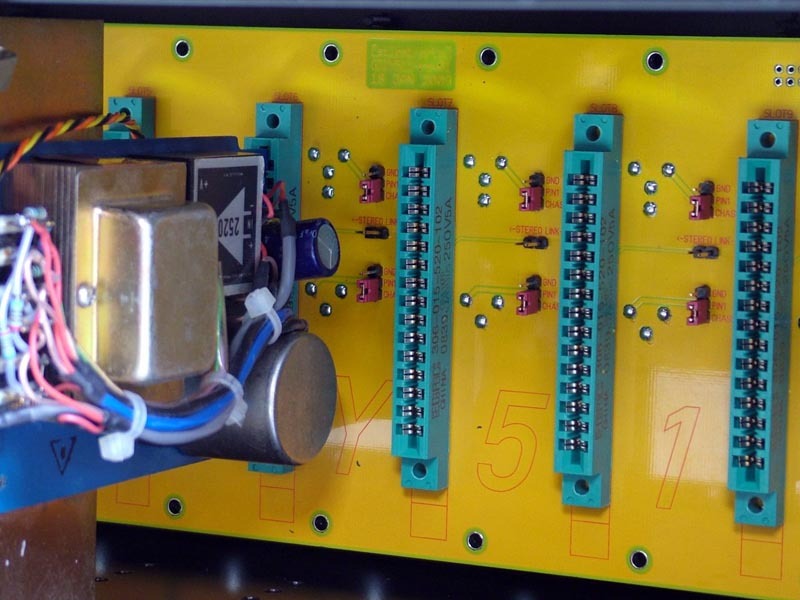 Since the power supply parts are offered separately, builders are free to source their own rack cases, electronic components, heatsinks, etc. and may save some money doing so. Adding up all of the offerings above, however, we get an adjusted price of $877. 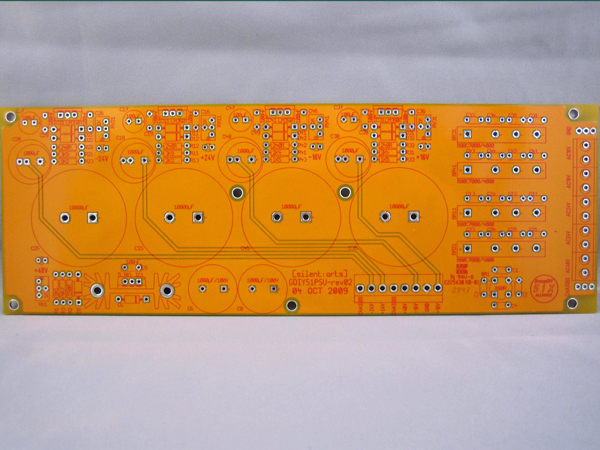 Products available at the GroupDIY white market store and ClassicAPI.com. Added by Peterson Goodwyn on September 14, 2010 and last modified by Peterson Goodwyn on December 11, 2014. Hy !You have a MESSAGE in Yours Facebook Page from me! I bought one of those used and it keeps blowing fuses… anyone know what that can be?